Brackstone Builders have established a well respected reputation in and around Devizes and across north and west Wiltshire for the construction of large and moderate scale extension and improvements to existing homes. 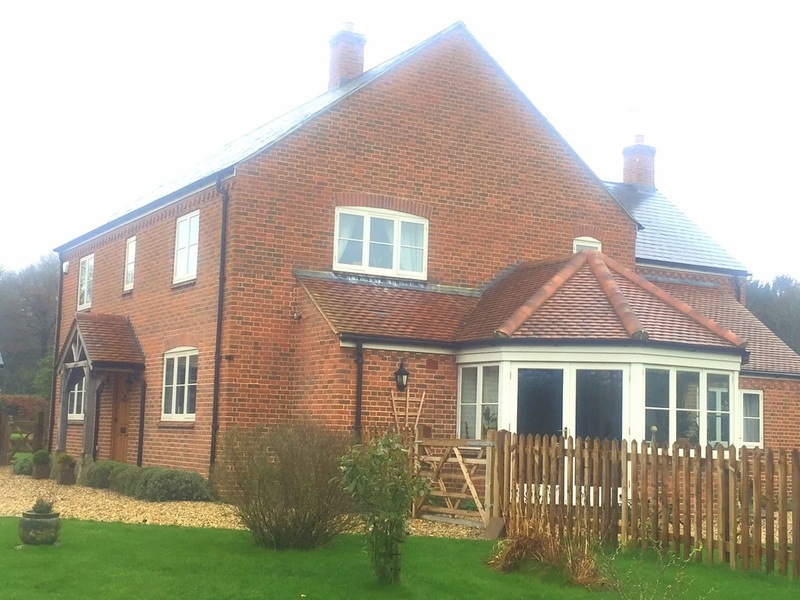 Our experience in this area – including renovations and alterations to listed buildings – enables us to deliver exceptional results for our customers. As a general rule, therefore, we do not get involved in speculative new development - but Brackstone Builders will, however, be delighted to quote for all aspects of design and build for a one-off property. 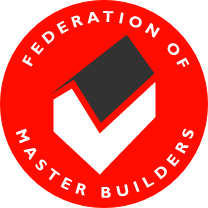 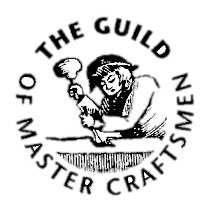 If you are looking to build a new house with that elusive extra special quality, our experience, skills and craftsmanship will be just what you’re looking for. 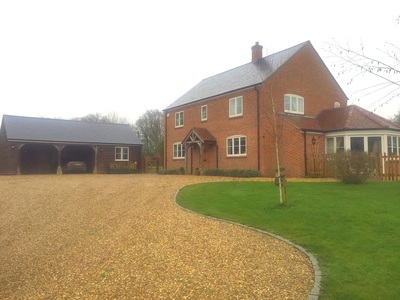 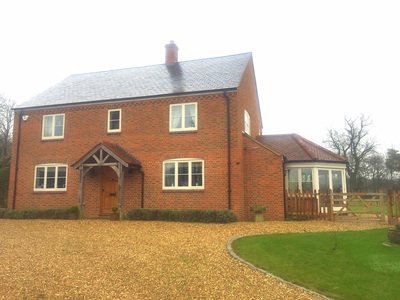 Conock Devizes - In 2014 we were commissioned to construct a large farmhouse with a detached garage and office. 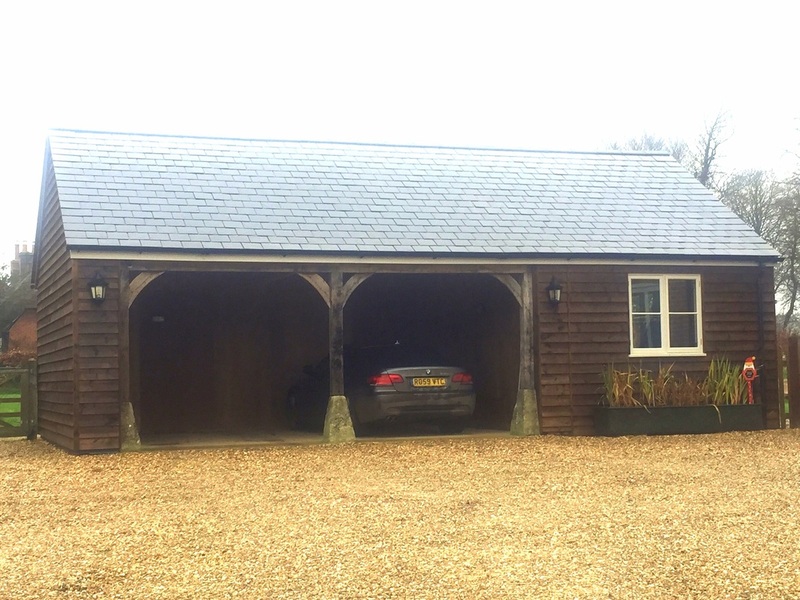 The whole property was designed to the very highest standard.